Just in time to forestall the terrifying possibility that Westeros will not be permanently on our TV screens in one form or other, Deadline reports HBO has given the green light to a Game Of Thrones prequel pilot from George R.R. Martin and writer Jane Goldman (X-Men: First Class, Kingsman: The Secret Service, other things with a colon in the title). Goldman and Martin will serve as executive producers, with Goldman the showrunner. As previously reported, current GoT showrunners Davidbenioff and D.B. Weiss will have no involvement with the project. This is one of the five projects in development at HBO related to GoT we had detailed prior to the announcement. 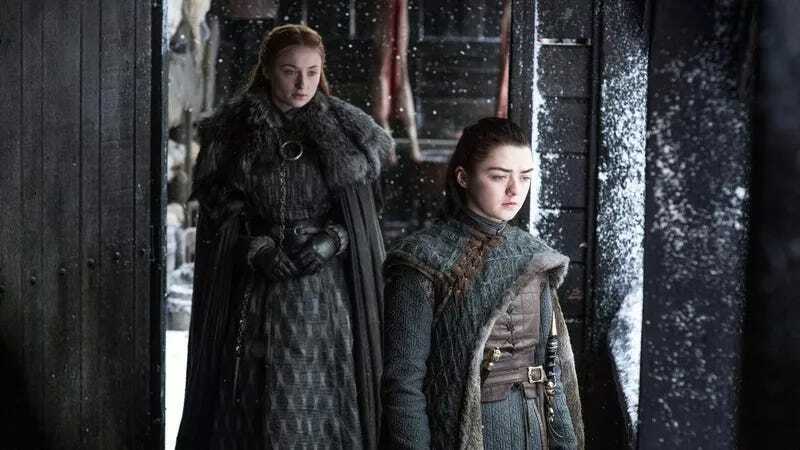 HBO says it plans to give at least a years’ distance between the end of Game Of Thrones and any new spinoffs, meaning the earliest this would arrive is sometime in 2020.